Soccer betting is huge, and that’s not surprising. Soccer is the world’s most popular sport with dozens of games taking place all over the globe every single day. 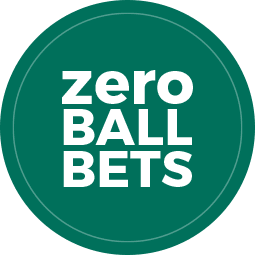 That means plenty of opportunities for the clued-up soccer bettor, and one of the most exciting ways to bet on soccer is through the Asian handicap market. This type of soccer betting originated in Asia and came to dominate soccer betting in that part of the world. 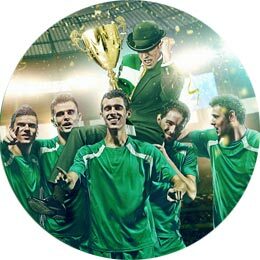 It took time to catch on Europe, but started to grow steadily in the early years of this century, and is now one of the most popular ways to bet on soccer. Traditional football match betting markets give you three options: home win, away win and draw. You might fancy your chances of predicting which team is going to win, but the draw makes things more complicated. Trying to work out the correct draw odds can be tricky, which is where the Asian handicap can help. By focusing on the difference between the two teams, it effectively eliminates the draw altogether. There is however another variant of Asian Handicap, namely the European Handicap, that is including the draw. In an Asian Handicap market, the weaker team is awarded an advantage over the stronger team, in order to give both teams a theoretical equal chance of winning. This advantage is stated in goals or fractions of a goal. As the theory behind the handicap is to give both teams an equal chance of winning, their odds are likely to be very similar, though it is important to keep up to date with the prices by checking out the latest Mr Green Asian Handicap markets. These are the easiest handicaps to understand. In a zero-ball handicap, both teams are equal, so the handicap is quoted as 0:0. 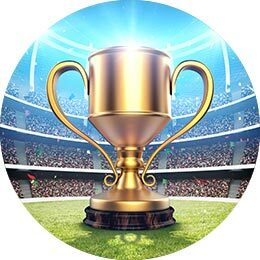 In this case, you can back whichever of the two teams you think is most likely to win, and if the game is drawn, your stake will be returned. These are the most common form of handicap betting. In a whole-ball handicap, one team is given a one-goal advantage. For example, if you a bet on Hull +1 in a Premier League game against Arsenal would be successful if Hull won or the game was drawn. The ½ handicap is also known as the ‘half-ball’ handicap and is fairly simply. For example, if Arsenal have a ½ handicap advantage in a Premier League game against Chelsea, simply add ½ a goal to Arsenal’s final score and compare it with Chelsea’s. The highest scoring team is the winning bet, and in this case, a draw is not possible. Quarter-ball bets involve splitting your bet. For example, if Tottenham are underdogs in a match against Chelsea, they might be given a quarter-ball start. If you bet on Tottenham, half of your stake goes on a Tottenham + ¼ handicap, while the other half goes on a zero-ball handicap. If Tottenham win, both parts are successful. 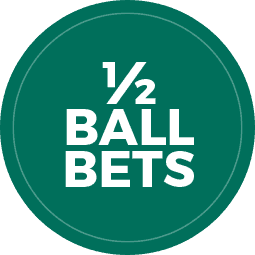 If the game ends in a draw, the ¼ handicap would be successful, but your stake on the zero-ball half of the bet is returned. 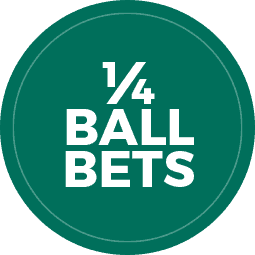 These handicap bets operate in a similar principle to quarter-ball bets but this time your stake is split between a half-ball and a whole-ball bet. Let’s say Tottenham have been given a ¾ handicap advantage over Chelsea. In this case, half your stake would go on a half-ball bet and half on a whole-ball bet. If Tottenham win or the game is drawn, both parts of the bet are winners. If Chelsea win by one goal, you will lose the half-ball portion of your bet, but your stake on the whole-ball part of the bet would be refunded. The key to Asian Handicap betting with Mr Green, as with any other form of online betting is to do your homework. You need to focus not just on which team is going to win, but on the likely margin of victory, and that means playing close attention to team news. If a team is missing a key striker, they may not be able to take all of their goal-scoring chances. Match context is also important. For example, you might decide Arsenal are worth a three goal margin over Hull but if Arsenal have a crucial Champions League tie a few days later, are they likely to be pushing hard to secure a three goal lead in the latter stages? Another useful strategy that can bear fruit in Asian Handicap betting is to dig out a false favourite. 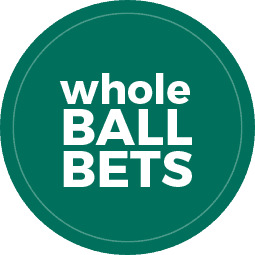 Asian Handicap markets are devised with the intention of evening out a match, so if you think that the stronger team is overrated in the traditional match betting market, then you can cash in by backing the underdog with a half-ball or quarter-ball head start in the Asian Handicap market – effectively betting that the favourite won’t win. This is often a good way to profit in end of season games involving the big teams such as Real Madrid or Barcelona, when they have nothing more to play for, particularly when they are up against teams that are fighting relegation or pushing for European qualification. The big teams will be priced up as favourites, but they may well be overestimated and the clued-up bettor can use the Asian Handicap market at Mr Green to turn this to their advantage.